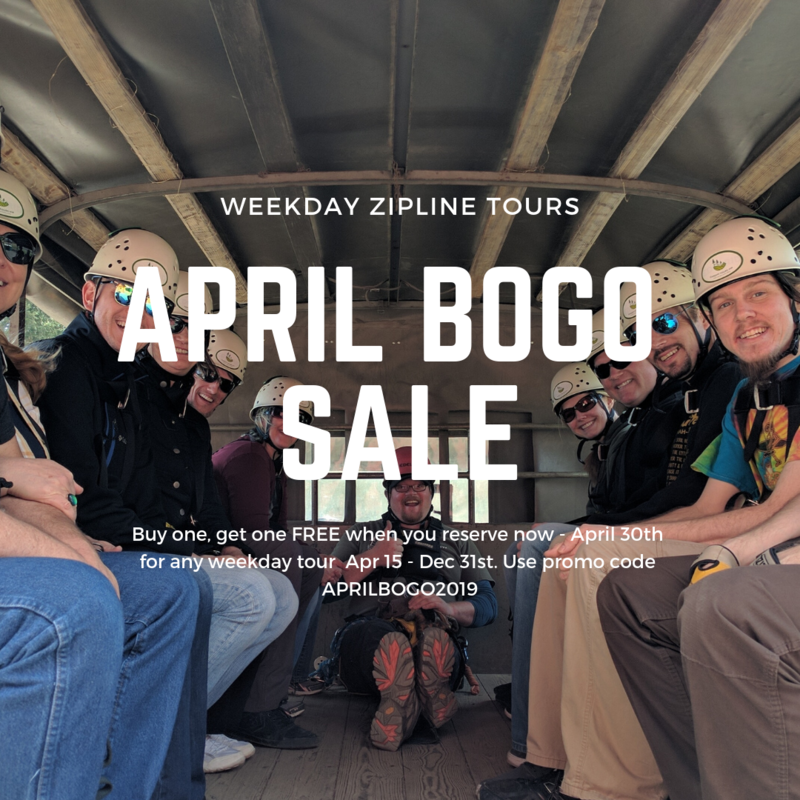 The Finest Zipline Experience in the Northwest! 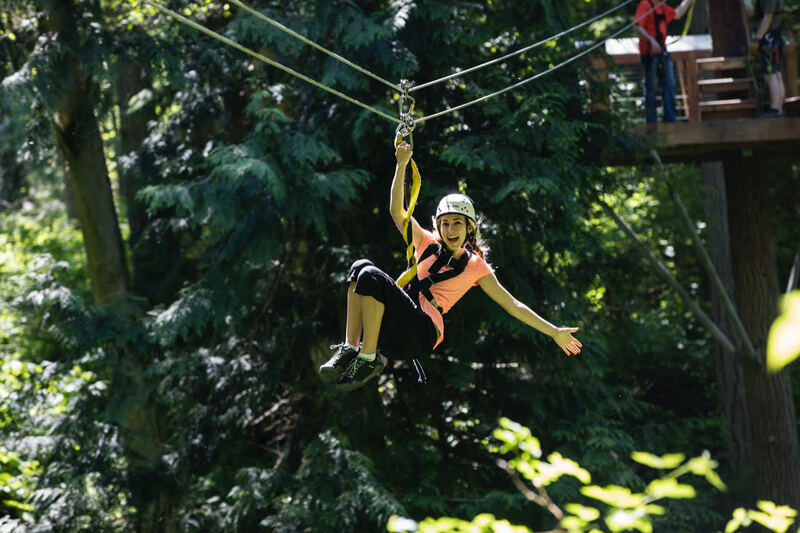 Experience a breathtaking forest adventure just a short distance from Seattle. 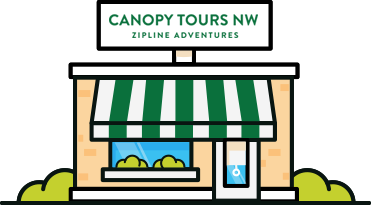 Don't miss out on the thrills with Canopy Tours NW! We love sharing our farm and forest with our guests. Their experience is what’s most important to us and we pride ourselves on delivering an excellent adventure. Check out what our guests have to say about our tour. Such a great way to spend time celebrating nature and stepping outside your comfort zone. The tour guides are engaging and knowledgeable, they make you feel completely at ease. My daughter and I had a blast, we laughed the entire time, thank you!!! Had a blast! The course was fun, land was gorgeous and the employees were a lot of fun. Highly recommend. It was awesome. They guides where very nice and the equipment was top notch. Great day!!! Had a great day flying through the forest. The two guides were very safety conscious, but you could tell they wanted everyone to have a good time. Professional, professional, professional. Can’t say enough about this awesome experience. A great adventure. The people were great, and was a very safe experience. Our guides, Fox and Jacob, were super!! …I would recommend this to anyone wanting a couple hours of fun in the PNW close to Seattle and Bellingham…. This was our 2nd visit and I thoroughly enjoyed every moment – the guides and so kind, professional, and attentive. I’d highly recommend this activity for anyone from 8 to 80! Had a great time!! 5 of us girls went together, we had so much fun!! 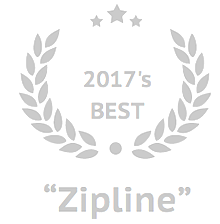 Staff was great, ziplines were a blast! 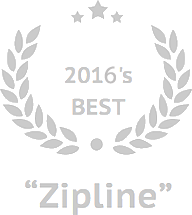 Wonderful experience, more than we ever expected, and our guides Brook and Dave made our zip line journey truly fun and educational too! 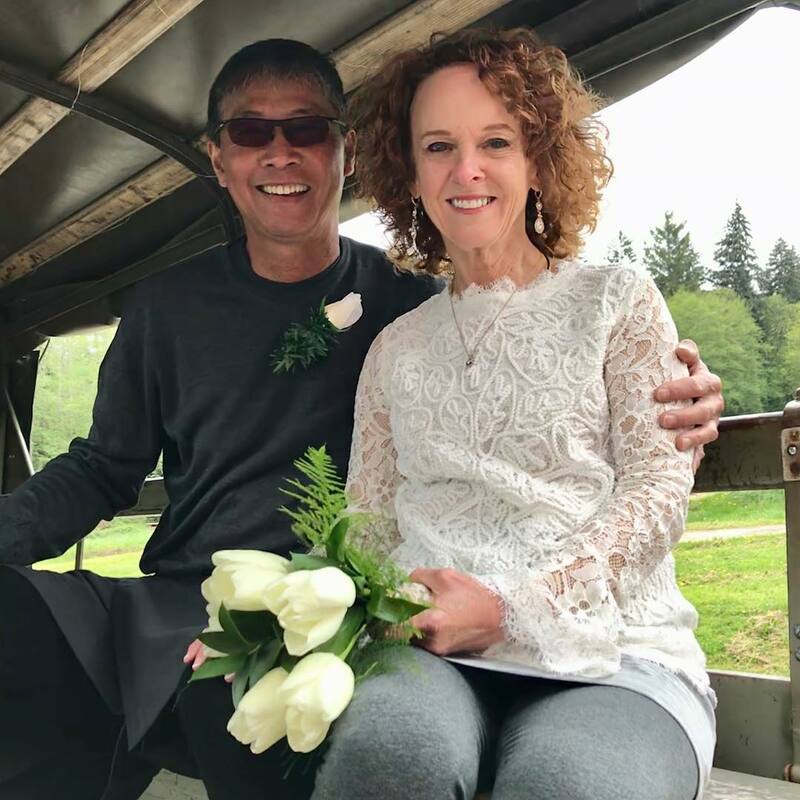 Our canopy tour is family owned and operated on our farm on Camano Island. We love sharing our passion for the outdoors delivering breathtaking forest adventures! 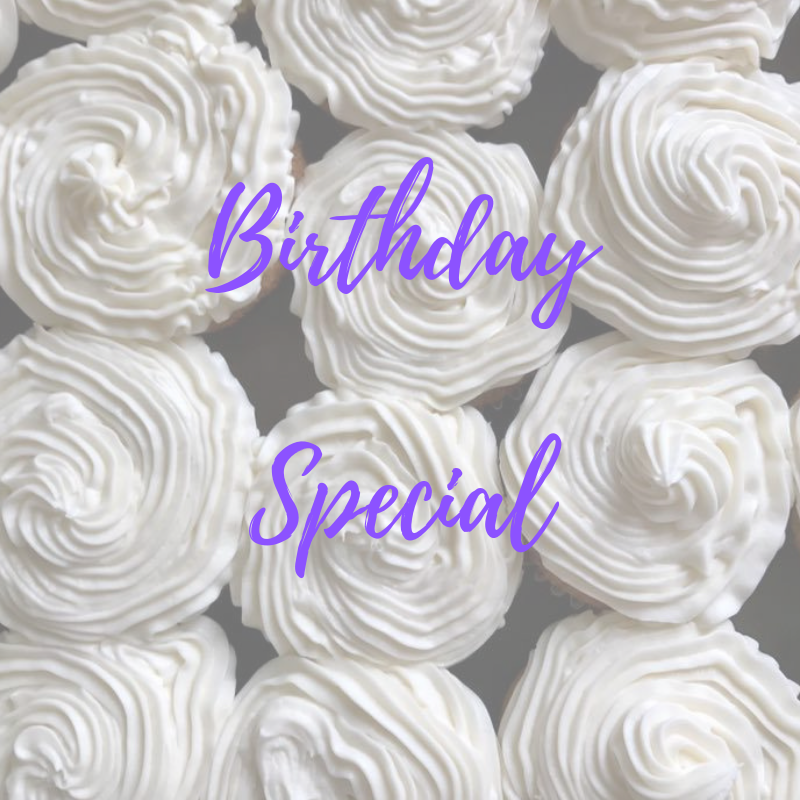 Get the latest on special events and special deals!